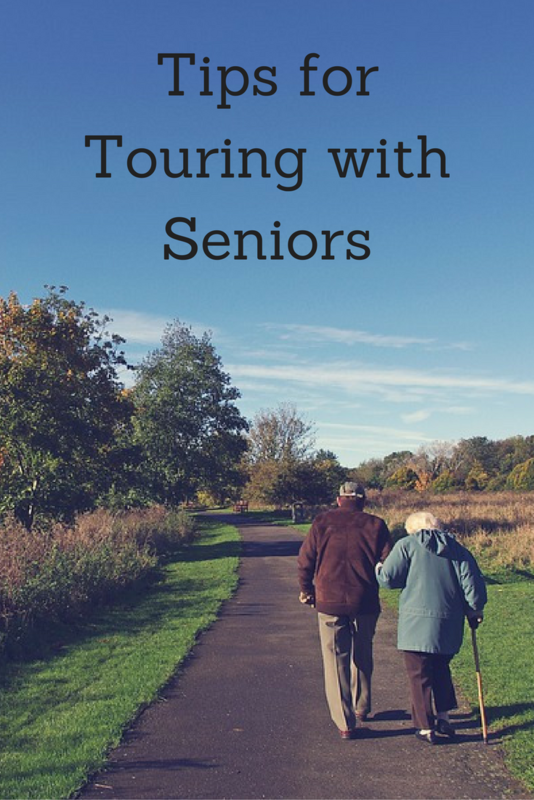 When touring with seniors there are certain considerations to make for the comfort and convenience of everyone in the group. From researching ahead of time, compiling a can’t-miss agenda and making sure that the meals will please all, TravelingMom founder Kim Orlando came up with these tips for touring with seniors after her adventure in New York City. Think your hometown is boring? 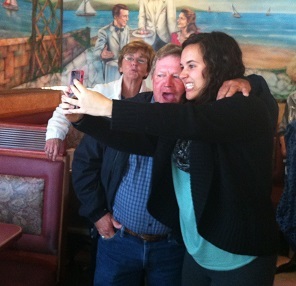 Lead a multigenerational trip around town and you will rediscover the beauty of where you live. I recently took my dad, his wife and two of their friends all around New York City, a city I tend to take for granted since it is only a 45-minute train ride away. I had a great time with them even though I had seen these sites several times before. They were grateful for the private tour and I was grateful for the reminder of how wonderful the city is. But traveling with four seniors isn’t always easy, which is why I’ve compiled this list. Get a list of their MUST SEE sites – Before you step foot out onto the sidewalk, find out exactly what your group wants to see, eat and do. In my case, my tour of seniors had to include the Statue of Liberty – they wanted to TOUCH it, not just float past it. And they wanted to see the 9/11 Memorial, so I made sure that we were guaranteed to hit their must-sees. Do a health check – How much walking can they actually do? Figure out how many breaks you’ll need to fit in to the schedule to make sure nobody is overextended. My dad does not love long walks so we bought a ticket to ride the hop-on, hop-off double decker tour bus. Do a transportation check – Make sure that the public transportation you’ve chosen for your group is appropriate. The City Sights NY bus we took made all the stops but it only had one level – upstairs, uncovered. Great for sightseeing with kids. Not good for freezing seniors. Research all the details – Doing your research ahead of time will definitely save you any undue aggravation. My group wanted to go IN the Statue of Liberty monument so we took a Statue Cruise . The New York Pass would get us a free ferry ride to the island but not admission – you have to purchase those tickets separately. And did you know that if you want to tour the crown, you have to reserve several weeks in advance? Imagine how disappointed my group would have been if we’d taken the trek out there only to be turned away? Buy up front – If you can purchase activity tickets ahead of time, do so. In our case, we cut some of the stress and much of the waiting by using the New York PASS for easy and fast entry to the attractions we visited. 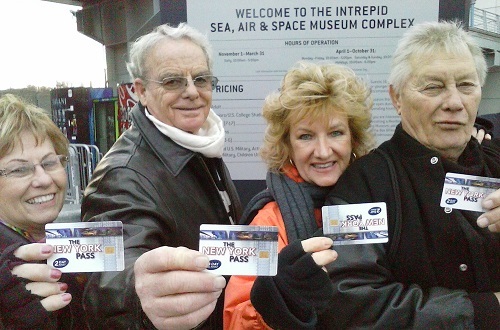 The New York Pass saved us time and money, which starts everyone out with a smile. Add one hour to your best guess at how long site visits will take – There may be entry lines, tired feet, hunger pains, and lots and lots of photo ops. 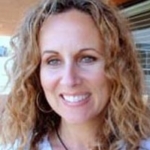 Ask about food preferences – Are there allergies, aversions, or foods they never get to try at home? My dad and his friends are from Kentucky, so we ate at Carmine’s, a family-style Italian restaurant. My Italian mother-in-law would not approve (it’s not the best food) but my guests enjoyed it and the atmosphere. Include some local fun – We ate dirty water dogs and pretzels from street vendors – just because that’s what locals do in New York City. We took the subway and the train instead of driving in to the city. Bring water – No one in my group brought water so I packed extra. They drank the water. Go solo = Instead of dragging everyone of all ages around the city, keep the tour to just those of a particular age. My teens had plenty of visiting time and photo opps (see funny face makers above) at home and preferred a faster paced tour so they did not join our day in NYC. 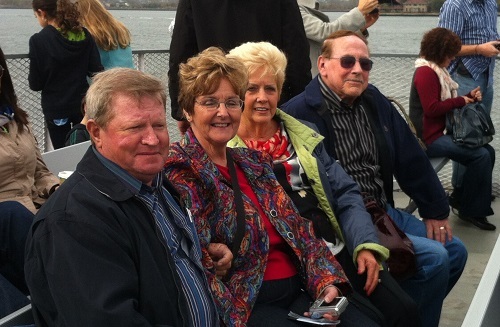 We were able to go at a slower pace that was perfect for these senior travelers. Locate the nearest hospital – You don’t have to tell them you are doing this. Just know where it is JUST IN CASE. Take advantage of all senior discounts – Lots of locations from venues, attractions and restaurants may offer a senior discount. Just ask because those discounts can add up to big savings! The New York Passes and Statue Cruise tickets were provided for this article and the opinions are my very own. So important to know how much walking, etc. that seniors can do before you get going. Adding an hour to the time of your visits can go for anyone, especially those of us that like to talk and shop!